If you would like to purchase a physical gift card, the preferred way is to come into the theater. 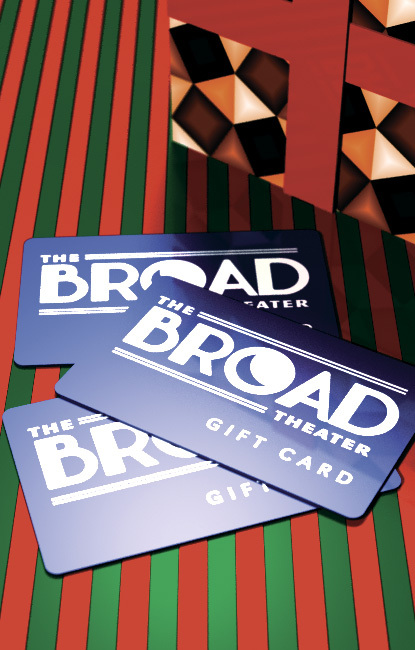 We now offer e-gift cards for those of you who want to share the gift of cinema but can’t make it to Broad street. Please click HERE to purchase a e-gift card that can be used for any purchase at the theater.